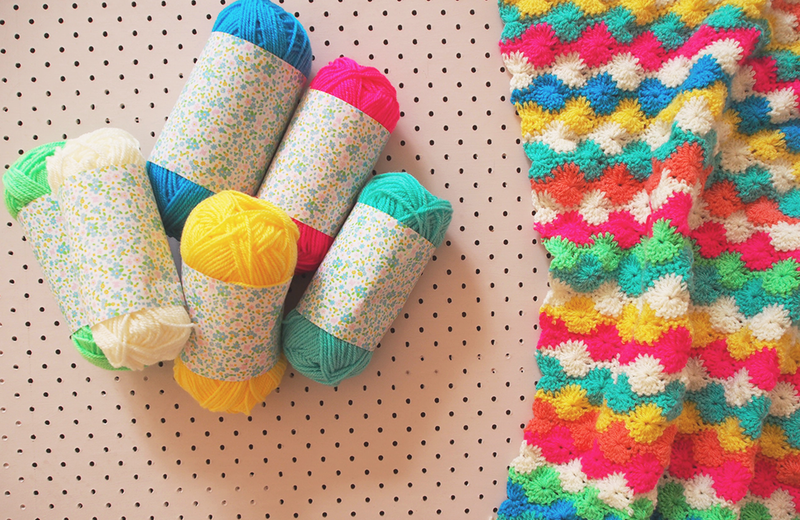 I have been making this lovely blanket and putting together a pur-retty exhaustive tutorial to show YOU how to make one too. 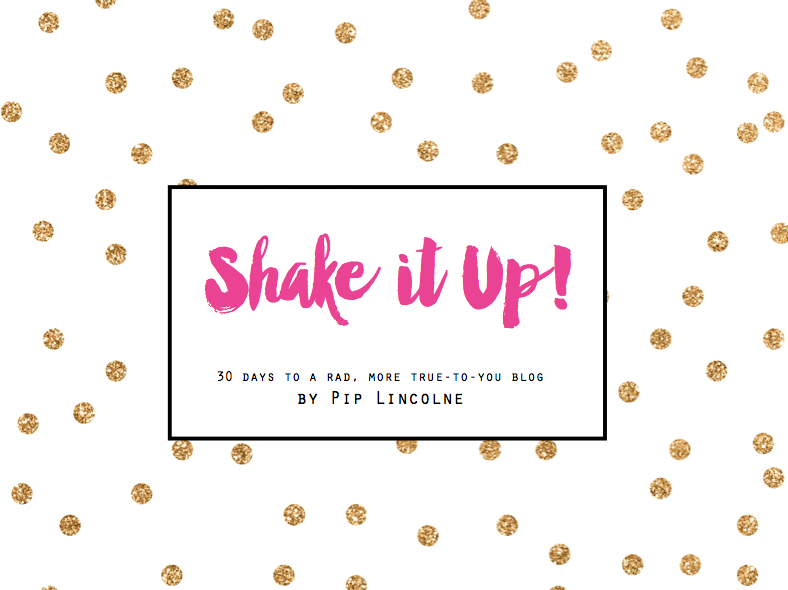 You can find the complete how-to here, in case you want to make one too! 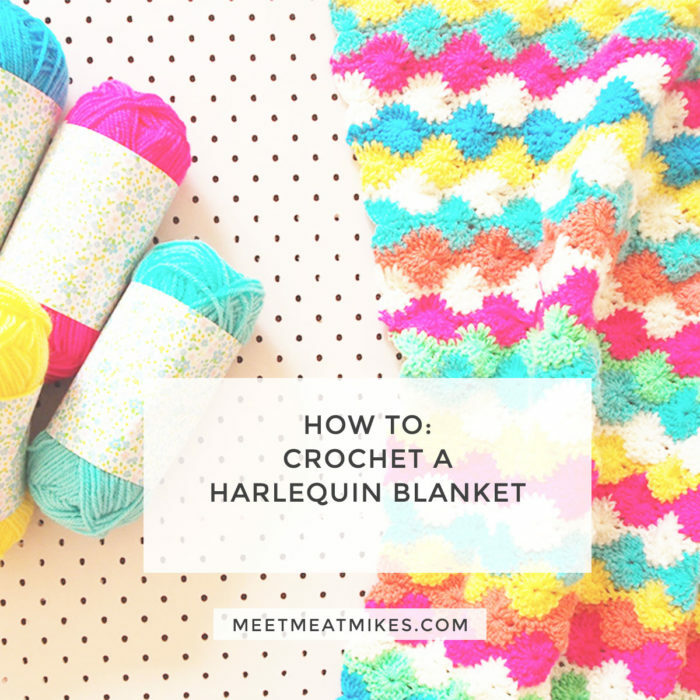 Crochet your very own harlequin blanket a la Meet Me At Mike’s! If you don’t want to make one, that’s okay. I will be back very soon with a recipe for Chocolate Chip Brioche instead! 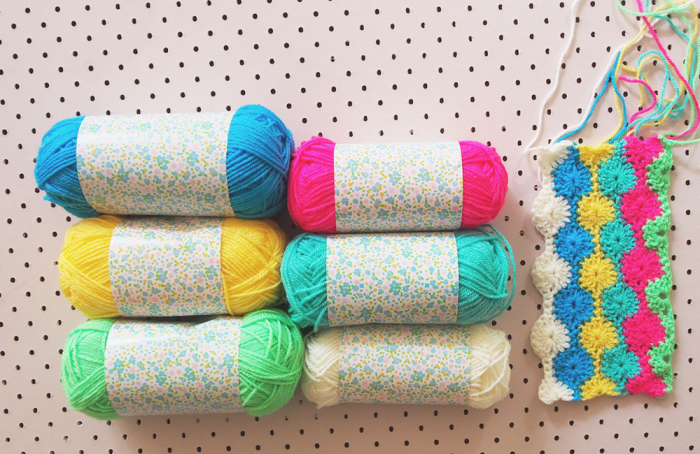 Get the crochet bug with me! What yarn brands do you use? You always seem to have such fabulous colours…i have limited selection at my little local spotlight. Love those yarns and what a fantastic color. That is so gorgeous, it’s not possible to have too many crochet blankets is it? I feel that I’m going to have to make one of these. Do you plan out your colour placement in advance Pip? I find that the hardest part of any blanket getting the colours to look good. Any advice, tips or tricks on how to do this would be gratefully appreciated. I think that is what I wanted you to say. 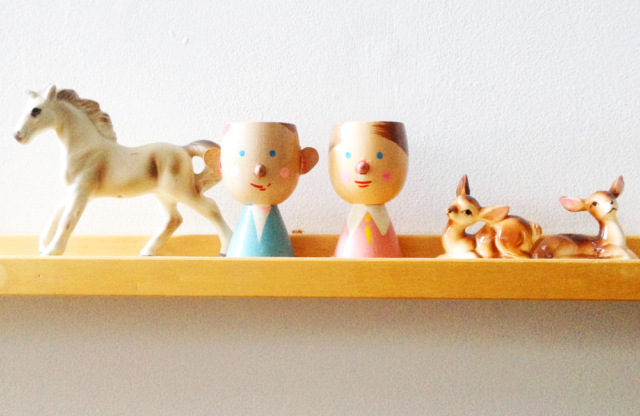 I think I will gather all my odds and ends together and pull together a pleasing bunch and wing it from there.